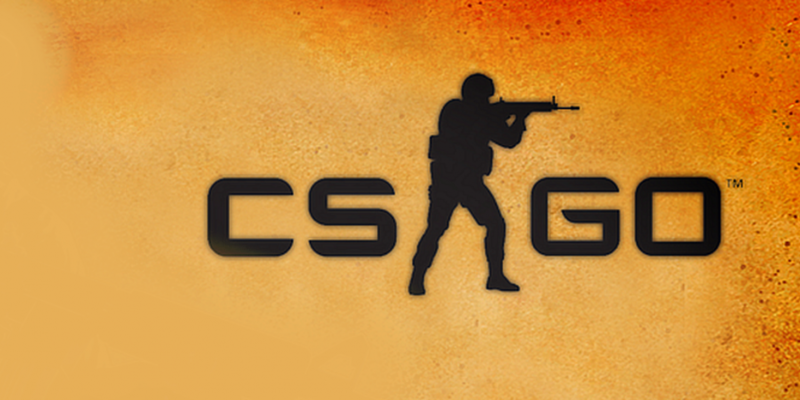 In CSGO your crosshair is a vital part of any player’s game, each player having their own preference. We’ve collated a list of three crazy CSGO crosshairs that are fun to play with, but might not be best for everyday use! This one looks a little silly. It expands throughout your entire screen, blocking most of your game. 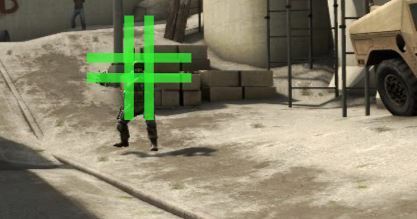 The only time this crosshair would come in handy is if you had trouble focusing or trying to line up a smoke. This crosshair is just a mess, but is pretty cool to look at. This cool design makes it a fun crosshair that’s perfect to mess around with with your friends on a private match. Now this crosshair can work really well. It is effective for one tapping enemies with an AK47, but if you do not have accuracy or know where your bullets are going to go when you spray it might prove to be difficult. 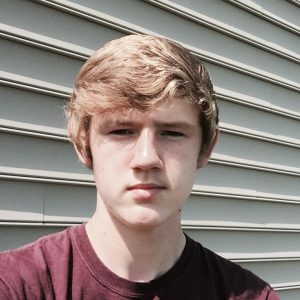 Logan is a CSGO player with great love for the game and professional matches. He is also founder of CSGOGator a betting site in the community.